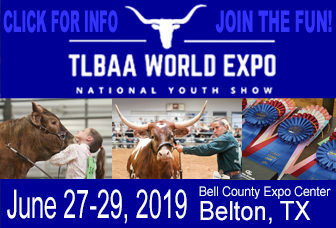 In 1964, a small group of concerned cattlemen banded together to preserve the unique heritage of Texas Longhorn cattle and with that the TLBAA was formed. It is the TLBAA’s mission to maintain a pure breed registry and to increase the breed worldwide. 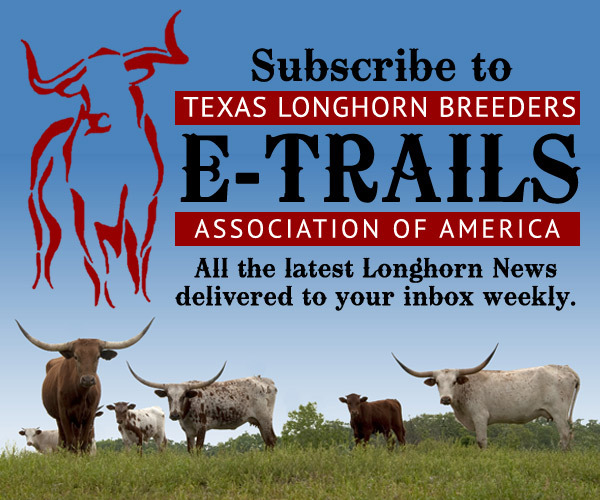 The TLBAA has expanded its membership services as the number of Texas Longhorn enthusiasts has increased to an all-time high. Membership in the Association consists of Active, Associate, Honorary, Lifetime and Junior members. To become a member of the TLBAA today, please visit our Become a Member Page.